Social Media is an important element of any marketing strategy. The key to a successful social media strategy is having the right content. 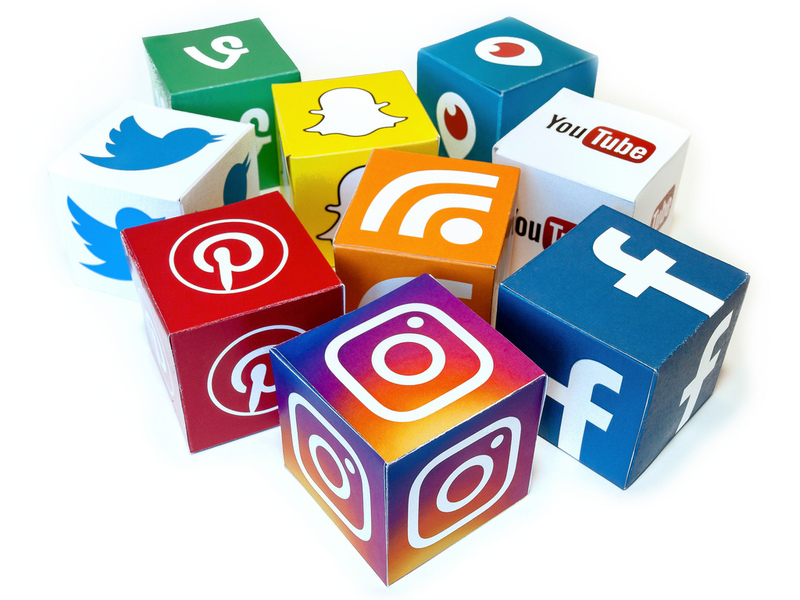 As self-confessed social media addicts, we’ll help you plan your content and choose the right social channels to reach your audience. We specialise in Facebook, Twitter, Instagram, LinkedIn, Snapchat, YouTube and Pinterest. Our Social Media packages are tailored to your needs. Get in touch to have a chat about your requirements.